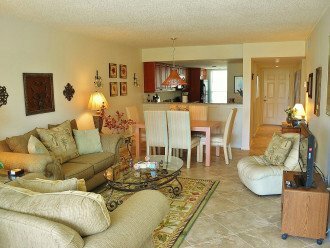 The Grandview is located at the south end of the island across the street from the Gulf of Mexico (only 0.2 miles from beach access!). 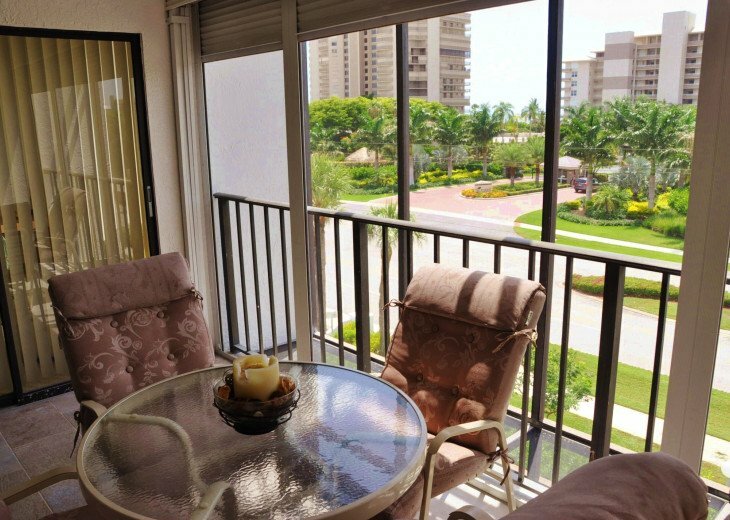 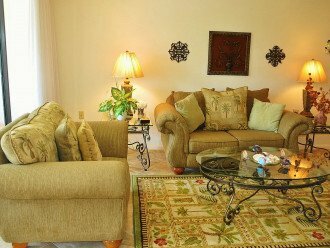 You will be a short distance from shops and several Island restaurants. 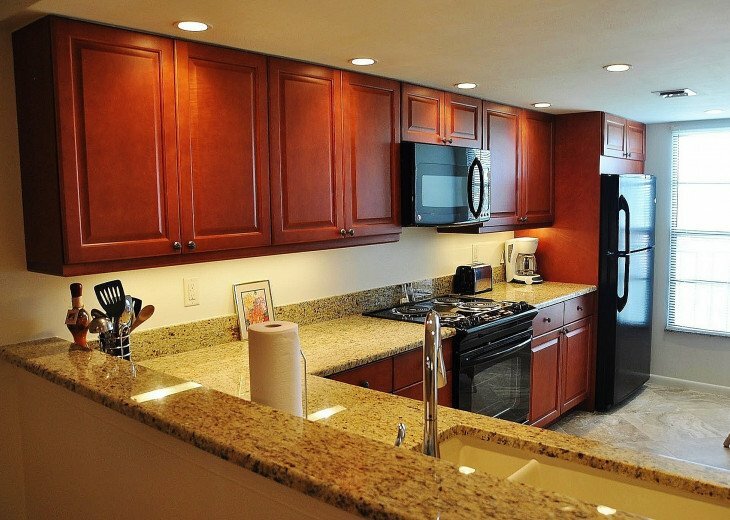 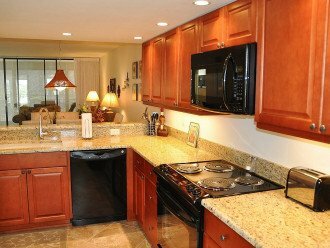 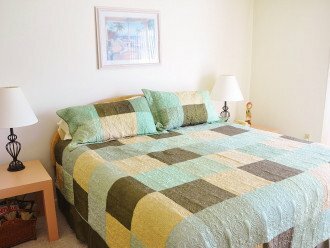 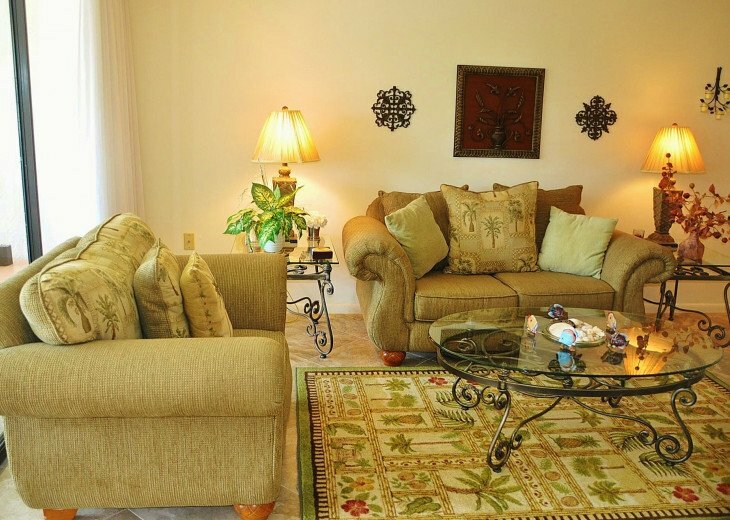 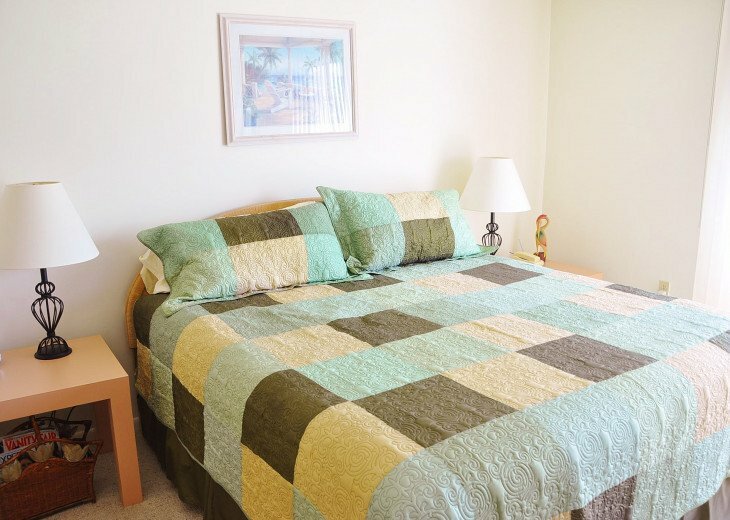 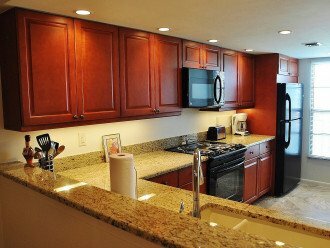 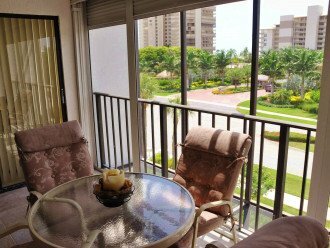 The condo is well equipped and offers a washer and dryer in the unit for your convenience. 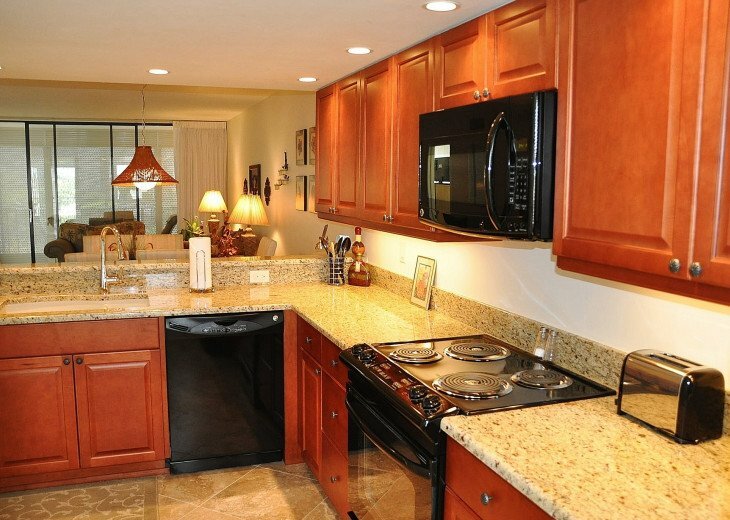 Another, desirable plus with this unit is the undercover garage parking. 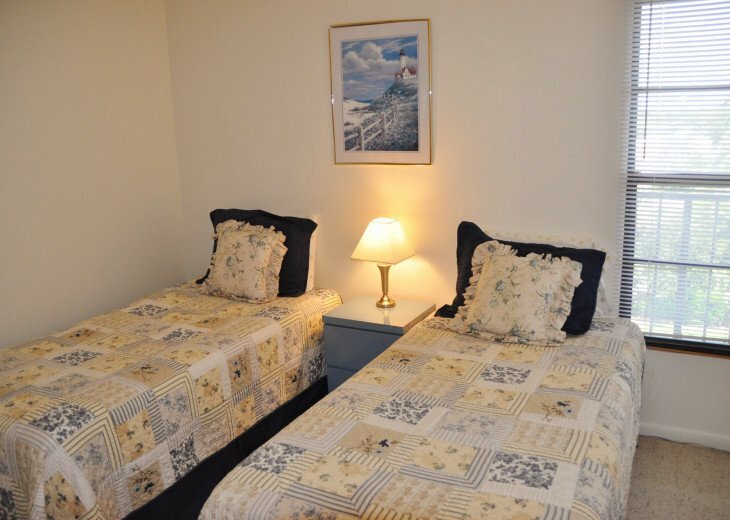 The Grandview offers on-site tennis, pool, and hot tub. 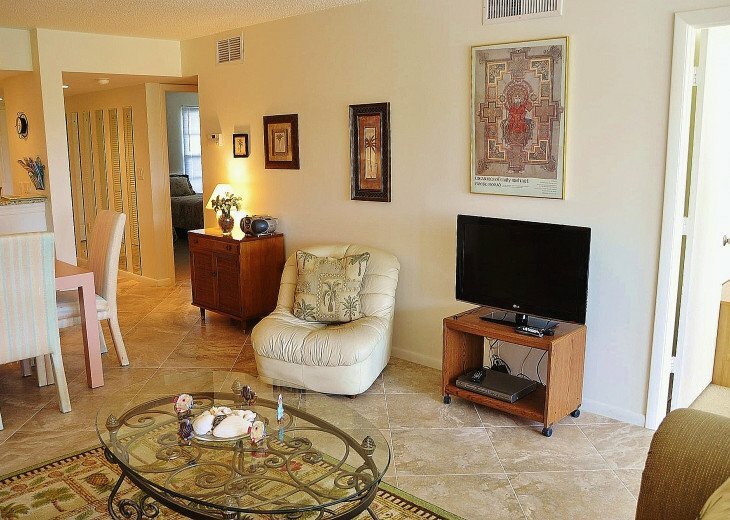 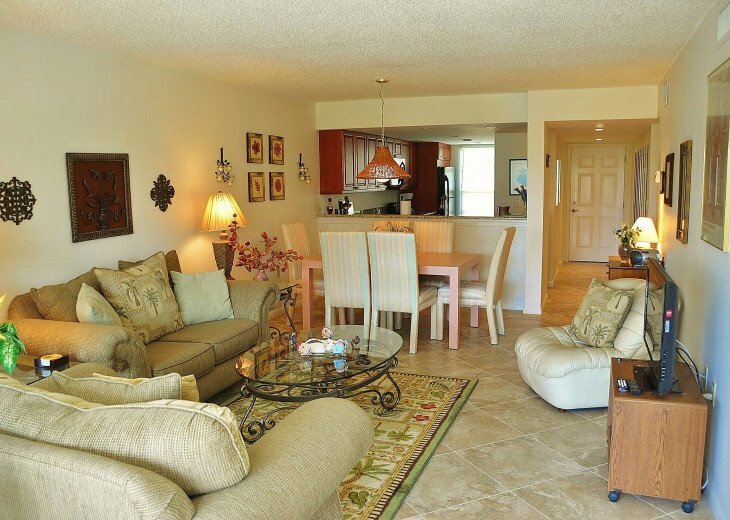 This condo is across from Beach Access .